The impossible dream: Shedden started out racing in his native Scotland with limited funds but big ambition. 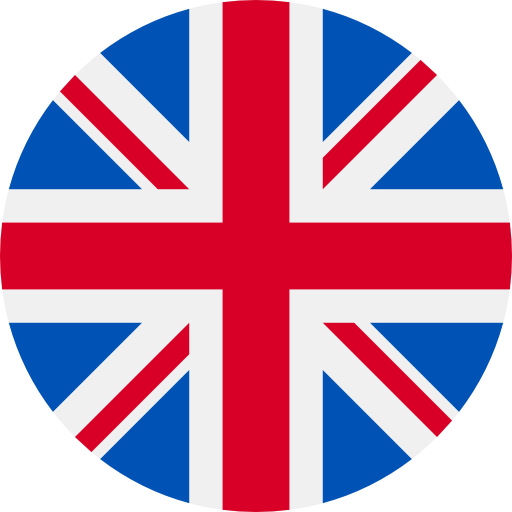 Talent and sheer determination can help racing drivers go a long way in the sport. From one-make master to touring car champion: A title winner in the one-make Ford Fiesta series in the UK in 2000, Shedden finished runner-up to Rob Huff in the SEAT Cupra Championship in 2003. While Huff would move into the British Touring Car Championship the following season before stepping up to the world stage in 2005, Shedden would have to wait a little longer, getting his BTCC chance in 2006. Battling back: Although Shedden would win races in 2006 and 2007, he endured a few tough seasons before signing for the Honda-backed Team Dynamics outfit for 2010, winning his first of three BTCC titles in 2012. 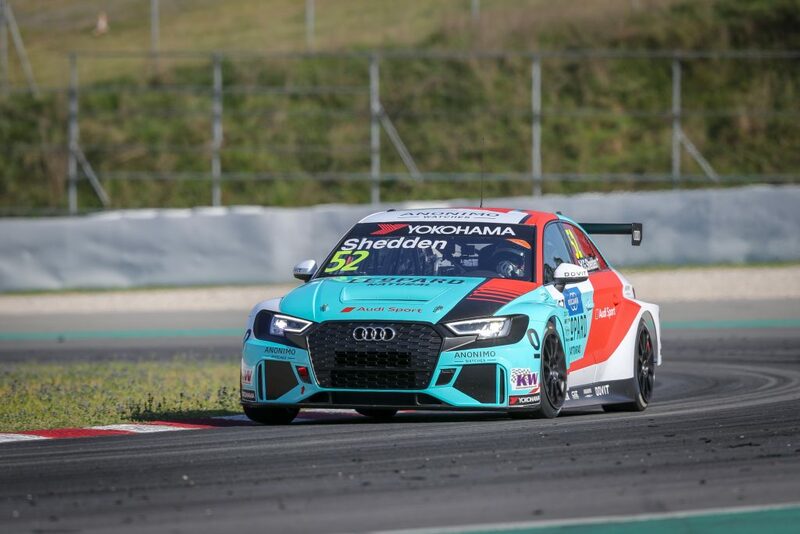 The world at his feet: Shedden’s WTCR / OSCARO adventure hit a high note when he won Race 3 at WTCR Race of China-Wuhan last October. Did you know? 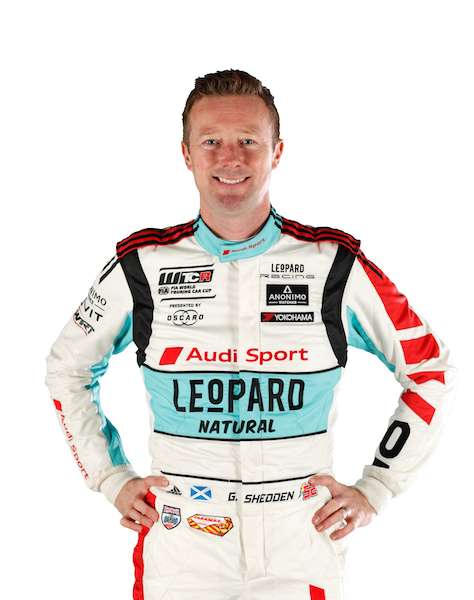 Shedden, who works at the Knockhill Racing Circuit in his native Scotland when he’s not driving, lived in Hanover, Germany for three years in his youth and has a degree in Business Studies from the University of Edinburgh.